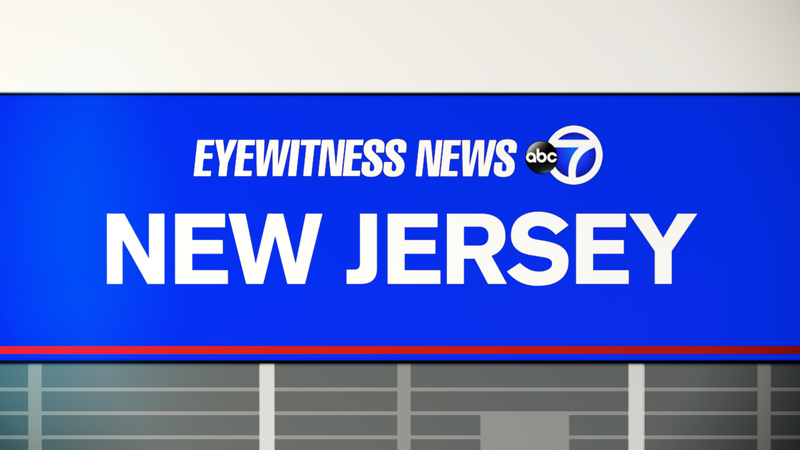 TOMS RIVER, New Jersey (WABC) -- Authorities in New Jersey are investigating a police-involved shooting on Tuesday that resulted in the death of a man. Investigators say that a confrontation between two police officers and 56-year-old Christopher Apostolos occurred early in the afternoon at an apartment complex in Toms River. One of the officers fired their guns during the altercation and fatally struck the man. Authorities say the officers were following up on a prior report of a person believed to be in need of professional mental health intervention services. During the course of their investigation, some sort of physical altercation took place that led to the discharge of the officer's service weapon). An autopsy will be conducted by the Ocean County Medical Examiner's Office.